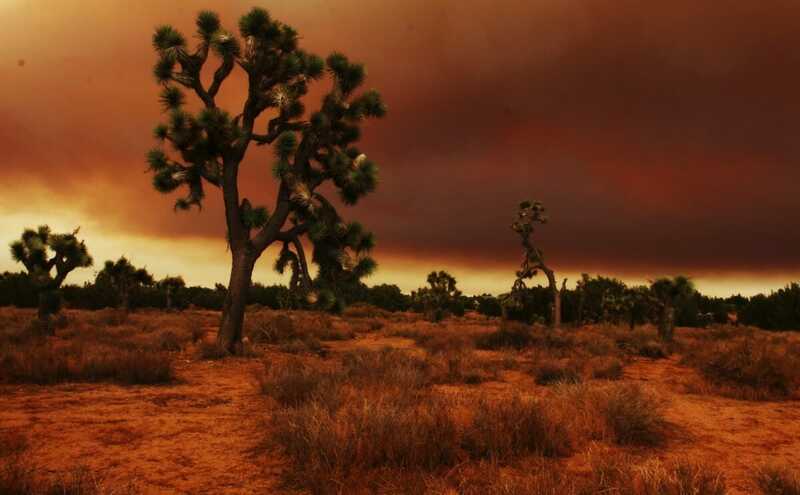 The American Southwest may be looking at a "megadrought," lasting up to 50 years. A new study published as a joint effort by scientists at Cornell University, the University of Arizona, and the U.S. Geological Survey finds that the chances of the Southwest facing a “megadrought” are much higher than previously suspected. According to the new study, “the chances of the southwestern United States experiencing a decade-long drought is at least 50 percent, and the chances of a ‘megadrought’ ”“ one that lasts up to 35 years ”“ ranges from 20 to 50 percent over the next century.” Not so crazy, according to Richard Seager, a climate scientist at Columbia University who has helped pen many studies of historical megadroughts: “By some measures the west has been in drought since 1998 so we might be approaching a megadrought classification!” he says. The study points to manmade global climate change as a possible cause for the drought, which would affect portions of California (where a drought is currently decimating farms), Arizona and New Mexico. “We know that megadroughts — droughts as severe as the ones in past century, but lasting much longer, up to a few decades – occurred over the past millennium in the southwest and the Great Plains,” says Seager. Megadroughts are commonly called “decades-long droughts” or “multi-decadal droughts,” and refer to length of time rather than severity. Seager says that the region hasn’t had a megadrought in several centuries; the Dust Bowl drought of The Grapes of Wrath, though incredibly severe, was not long enough to qualify. Jason Smerdon, another climate scientist at Columbia University, spoke to us about what this specific paper does differently. “What is novel about the paper,” he says, “is that the authors use paleoclimate and observational evidence to inform statistical models of drought variability, which are in turn used to modify characterizations of future drought risks from climate model simulations.” The combination of traditional climate models as well as historical data and current observational data could give them much more insight into the future in the American Southwest — and their evidence points to a dry future indeed.